Super Savings! 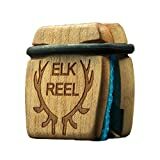 Up to 38% off on Elk at Outdoor Resources. 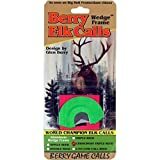 Top brands include Quaker Boy, Big Bull, Mountain Mike's Reproductions, Carlton's Calls, Primos, Primos Hunting, Berry Elk Calls, Pete Rickard's, BUGLING BULL, Flambeau Outdoors, Berry Game Calls, Reel Game Calls, Knight & Hale, & Flextone. Hurry! Limited time offers. Offers valid only while supplies last. 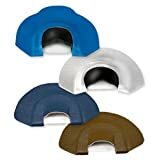 Hardwood Elk Call - New Style of Calls - The Biggest Leap in Elk Call Technology EVER!